Sadly, without Search Engine Optimization (SEO), your sermon videos are at risk of hardly ever being viewed within a few weeks from the time you first post them. Experience shows that 60 days after the sermon date, viewership falls to nearly zero. 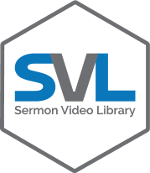 The SEO processes employed by the Sermon Video Library ensure that your sermon videos continue to be viewed and contribute to your church’s outreach efforts for years to come. We do this by reaching the unchurched with your transformative sermons when they are the most receptive to allowing God into their hearts; like when they are searching Google for support with depression, marital challenges, parenting frustrations, or financial setbacks. Isn't that a perfect time for them to watch one of the sermons you’ve worked so hard to prepare? Since no church wants dormant sermon videos, you should Get Started now to keep your sermon viewership alive. If your church is entrenched in your current sermon video solution, we can position our Sermon Video Library as an addition, rather than a replacement. This will enhance your outreach efforts by making your sermons findable by new unchurched people when they search in Google. Knowing that Google reads words, not video files, we start by transcribing the audio to text (or use your transcription). This also gives us a clear understanding of what the video is about and the purpose of the sermon. We select a Focus Keyword based on the sermon's content, as well how feasible it is to rank in Google for each potential related Focus Keyword. We create a new page within your Sermon Video Library built upon the selected Focus Keyword. You can see an interactive example of a sermon video page here. 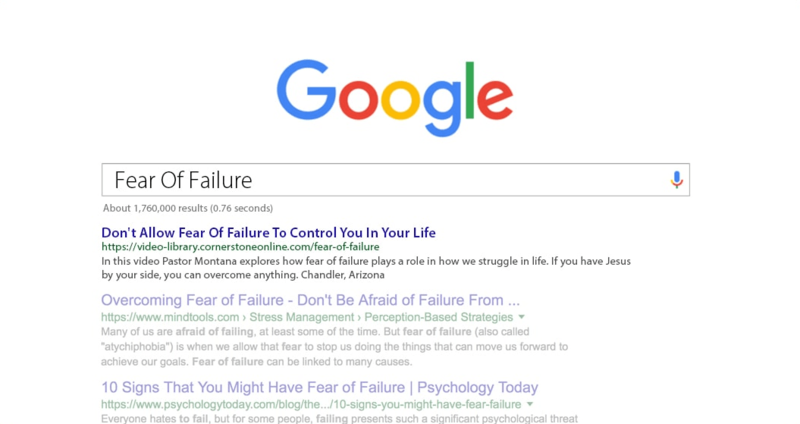 We give the new page a URL that includes the Focus Keyword because descriptive URLs help Google read what the page is about. 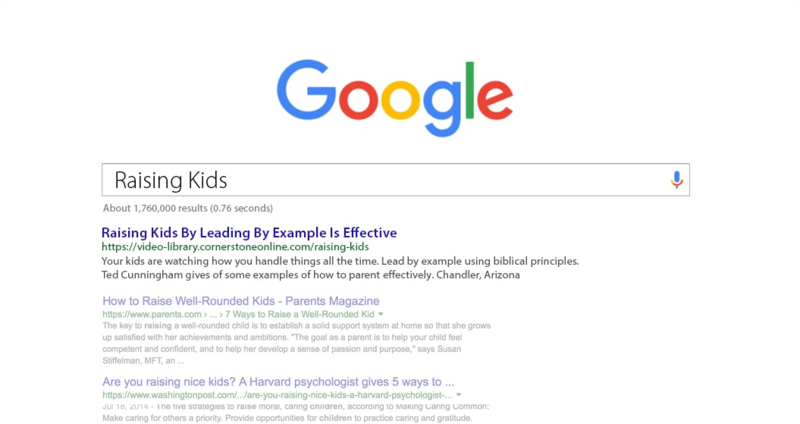 As your sermon video's title may have little SEO value, we create a secondary SEO optimized title for the page that includes the Focus Keyword. This helps Google understand what the page is about, while retaining the original title of your content so as not to confuse your viewers. We write short and long descriptions for the sermon that include the Focus Keyword. This helps both Google as well as Library users understand what the sermon is about. 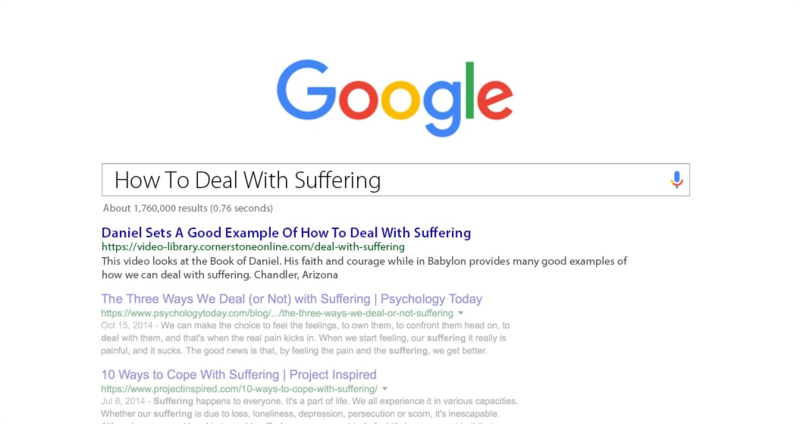 We write an optimized meta description featuring the Focus Keyword for the page because this helps Google searchers understand what the page is about. 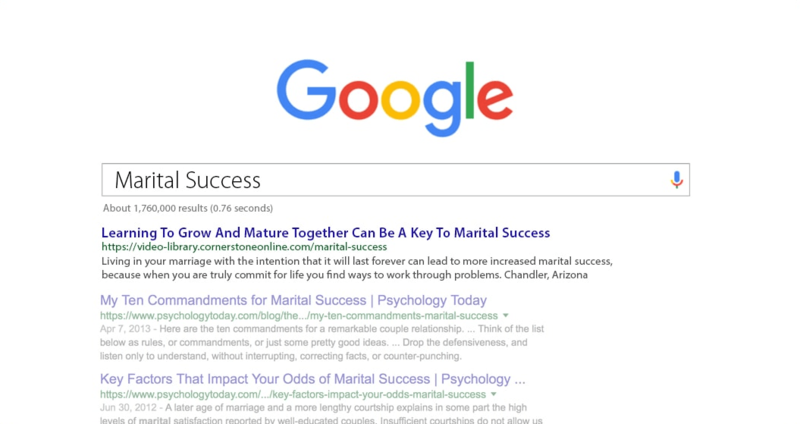 An engaging meta description can be the difference between a page being passed over in a list of search results versus being viewed. We share an updated sitemap with Google to ensure the page is indexed in a timely fashion. If you’re curious what a sermon video page with SEO Transcription driven metadata looks like, and why each piece of metadata is important, check out our interactive video page explainer.